Skulls are really a versatile addition to any Halloween party or decorations, and there are a large number of things you can do with them; from wearing them as masks, to indoor or outdoor Halloween décor, to baking up a few skull cupcakes or cakes. No matter how you want to fit skulls into your Halloween plans, there are numerous skull designs to choose from, and they can be used to delight and entertain your family and guests during this fun time of the year. 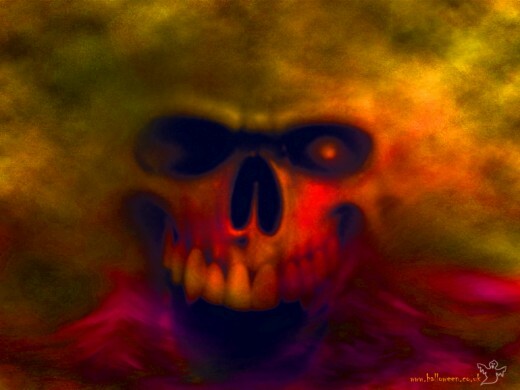 which has more than enough variety to choose from, but skulls work with anything else, even if they're the most fun and light party, to the darker, scary, horror types of Halloween parties. 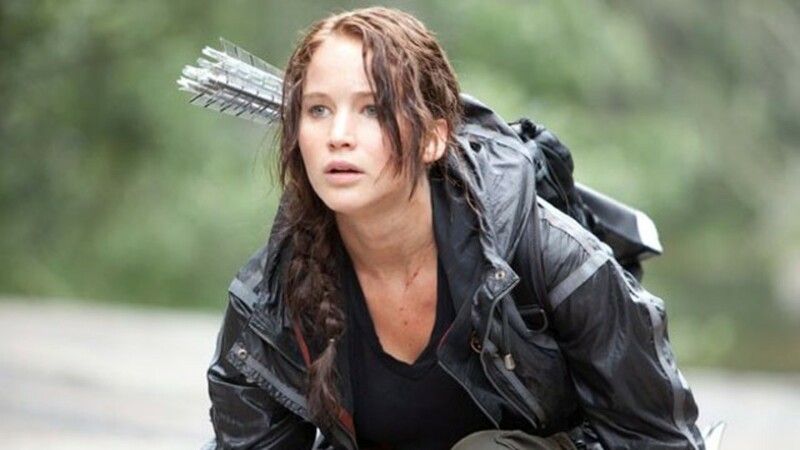 Here are a number of ways skulls are used from costuming to baking for Halloween. 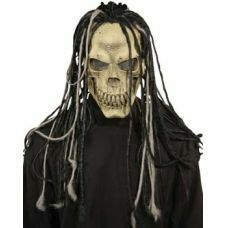 If we choose to wear a skull mask on Halloween, we don't want to be caught with something everyone else has, and so below there are several great and unique Halloween skull masks to choose from to wear which should differentiate yourself from others choosing a skull mask as part of their choice of Halloween costume. Every one of the four skull masks below are choice to me. The hooded one below gives that ancient look that is usually accompanied by a living person. 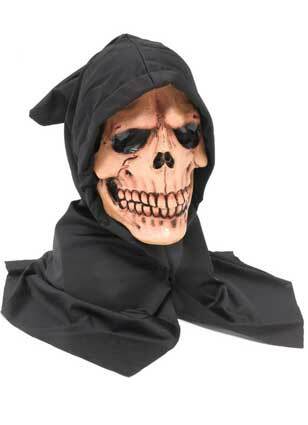 And the lighted shadow skull below that would be great for the dark outdoors or scaring someone in an unlit room. Great fun. Now the third one down would scare the daylights out of anybody when they first saw it, but I initially thought someone wearing this may take their Halloween a little too seriously. But for the scare factor it's great. But to me, the best of them all is that skull with dreadlocks. How cool is that? 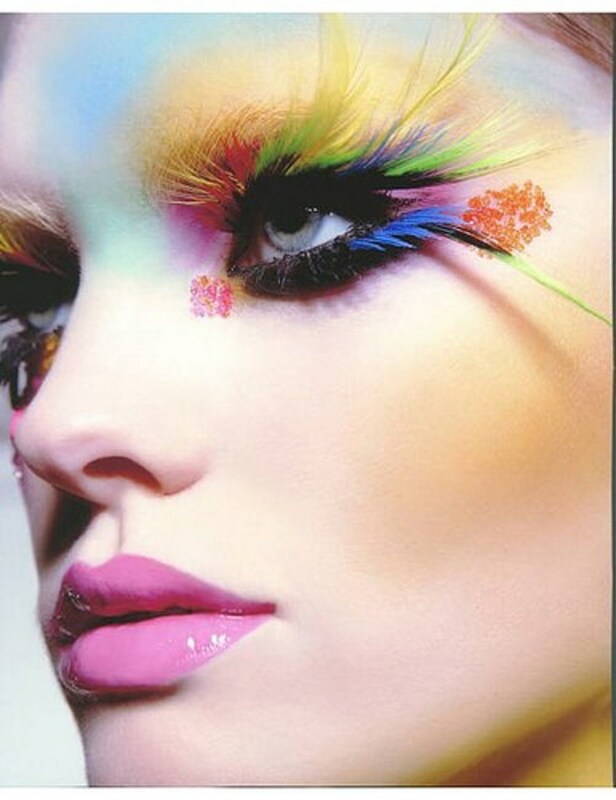 It's just a great mask, and those dreadlocks would draw the attention of everyone at the part to your look. 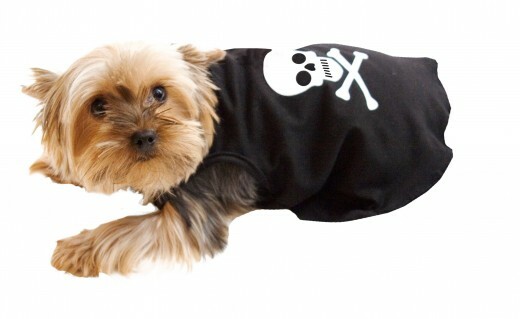 We'll lighten it up some here, after those intense skull masks, and look at the fun of putting on a skull costume on your dog. Just like a baby or toddler, just about any costume you put on your dog will always draw smiles and appreciation, and it's no different here. 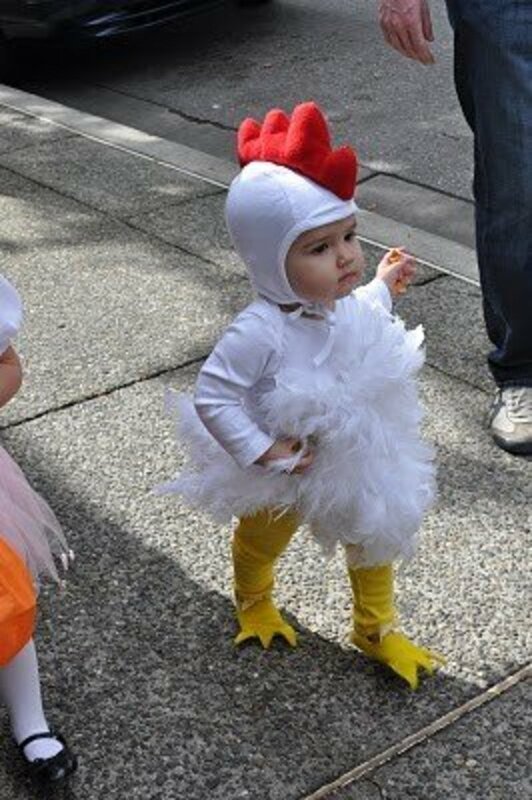 There are of course numerous styles of dog Halloween costumes to choose from. 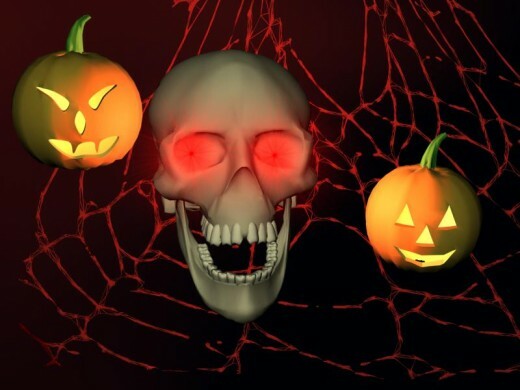 Halloween is increasingly becoming a part of the digital world, and whether it's a screensaver like below, or the wallpaper beneath that, it's a great way to either prepare and get yourself in the Halloween mood or put on a computer screen for everyone to enjoy. Halloween baking really offers chances to delight our guests or family, and the skull cupcakes and cake below are great examples of two different styles and themes of skull baking. 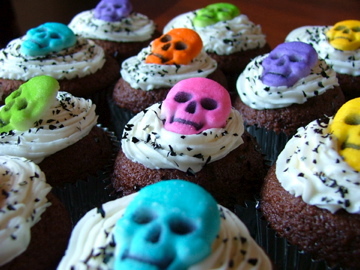 The cupcakes are whimsical and happy, while the skull cake seems to come right from Hannibal Lector. 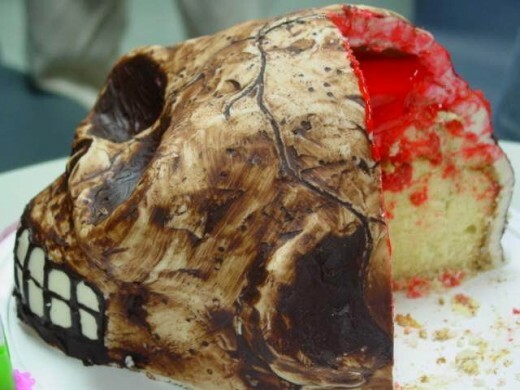 The cake is extraordinary in the way it makes it look like you're eating from the brain inside the skeleton. It'll probably keep a few squeamish guests from wanting the first piece of cake. 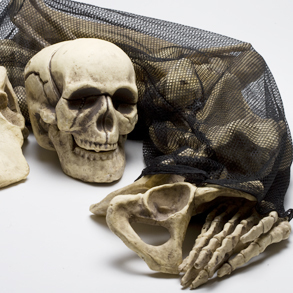 Next are several examples of skull and skeleton props and how you can use them outside. The first one is a great way to have skull decorations in your yard, especially when you place some lights out to highlight them. 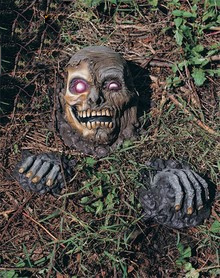 The skull and skeleton hands sticking out of the ground is another terrific outdoors decoration for Halloween, with a light just close enough to see it when someone happens upon it, but not so bright that they aren't surprised by it. And finally, the bag of bones are to show what you could get to strategically place in areas of the yard to scare unsuspecting family and friends. Skulls are really nice tools to use in your Halloween parties and celebrations, and they can be a part of every aspect of your Halloween décor, as they work in just about any theme or situation; whether as the theme itself or as a complement to your main Halloween theme. 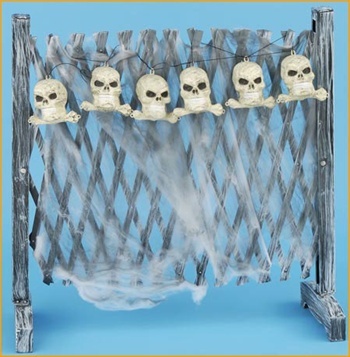 With some cool looking skulls and properly placed lights, you'll get some wonderful shrieks and screams from those happening upon them. 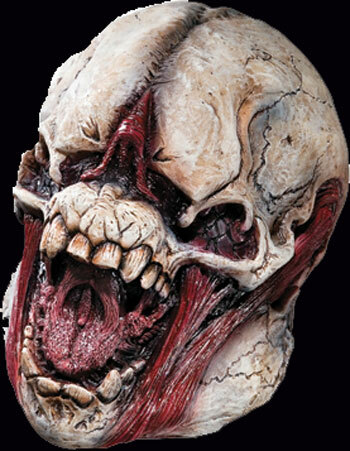 Any one kno where i can get the scary horro r mask email me at shinko354@hotmail.com thanks. love the little puppy in the middle of grossness ;) Happy Halloween to you barnaclebill ! 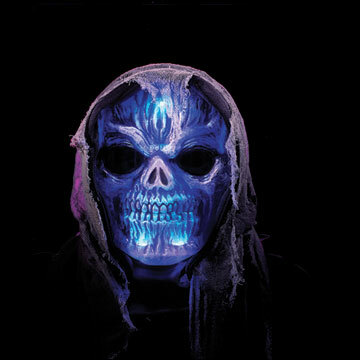 do you know who sells the blue lite skull mask?